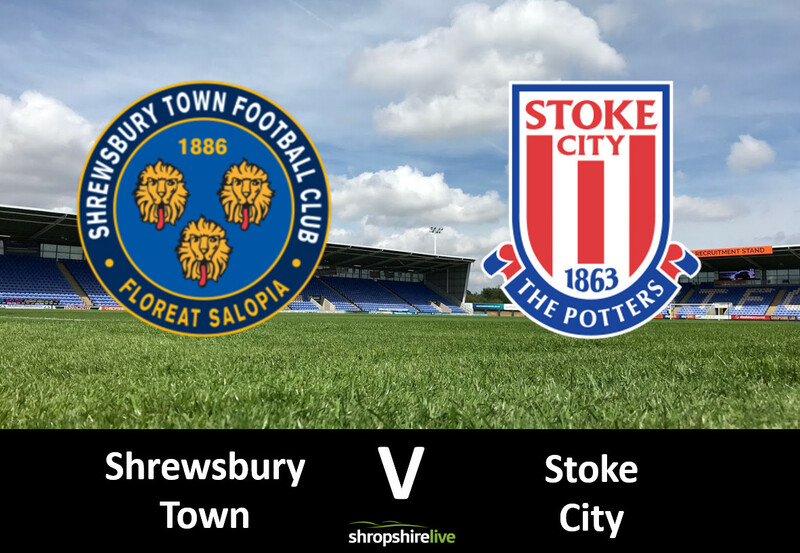 Shrewsbury Town travel to Stoke as both teams attempt to reach the fourth round of the FA Cup. Sam Ricketts will undoubtedly be keen to see an improved performance from Saturday, as Town crashed to a 3-0 defeat against Charlton Athletic. The reverse fixture between these sides, ended in a 1-1 draw – which was not enough to save Gary Rowett’s job. The Championship outfit moved swiftly to appoint former Luton Town boss Nathan Jones, but his first game in charge resulted in a 3-1 defeat against Brentford. In terms of team news, Town will be without midfielder Ollie Norburn, who picked up his second yellow card of the competition in the original tie, thus resulting in a one game suspension. Striker John-Lewis sustained a serious knee injury the last time these sides met, and will be out of action for 12 months. Dave Edwards has a slight groin problem, but would have been ineligible to feature anyway, as he was not registered for the original clash. It is expected that 16-year-old academy keeper Sam Agius will be on the bench, as Danny Coyne is ineligible, and Cameron Gregory is absent with a stress fracture. Town’s last win at Stoke was a 3-1 success in February 1990. Stoke could be without defender Ryan Shawcross through illness, but former Town midfielder Ryan Woods is available again. Stoke may not risk Wales international Joe Allen. The winners of this tie will be at home to Wolverhampton Wanderers in the 4th round.